The Runes enable you to bypass reason and habit and to enter a sacred space where you can navigate a new course in your life journey. Keep your heart and mind open and be at peace. 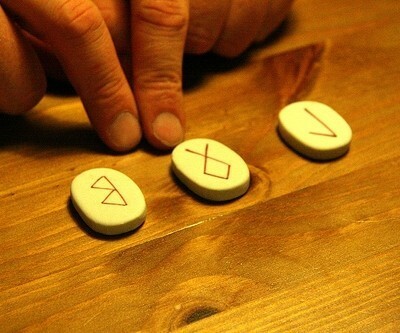 Allow the Runes to weave their magic and speak their secrets to you….